Saint Mary named Dr. Michelle Metzinger as the university’s new provost and vice president for academic affairs and student life, following the retirement of Dr. Bryan Le Beau. Dr. Metzinger brings nearly 20 years of higher-education experience to USM— most recently serving as vice president for academics at Presentation College in Aberdeen, S.D. She began her tenure at Presentation as the college’s registrar— and during her 18-year stint in Aberdeen, she also served as the director of information technology, a department chair, academic dean, assistant professor, program development officer, and director of institutional research and assessment. Dr. Metzinger holds a Bachelor of Science in Education from Northern State University, a Master of Arts in Teaching from Northern State University, and a Ph.D. in Higher Education Leadership from Capella University. Family Ski Trip, 2016: Every other year, the entire Metzinger family and extended family go on a major trip—most of the time to a warm destination during the middle of a S.D. winter. A South Dakota native, Dr. Metzinger was born and raised on a farm and ranch near Ipswich (25 miles west of Aberdeen). 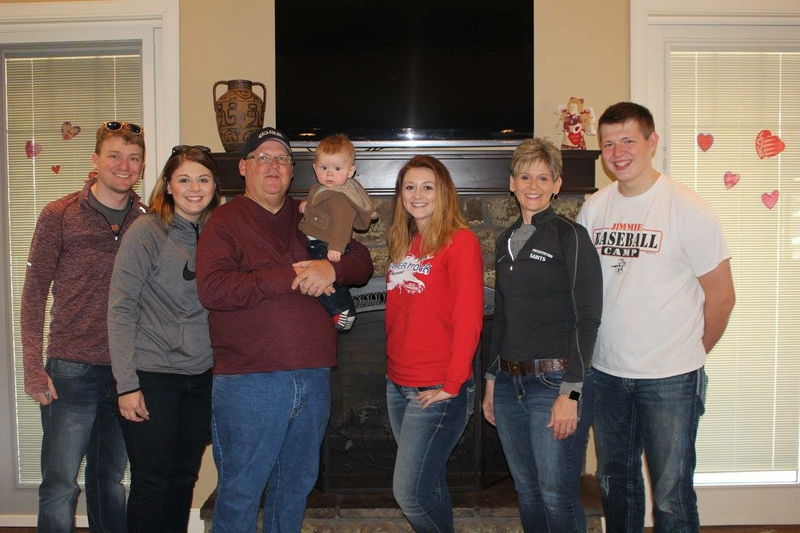 She has been married to her husband, Troy, for 30 years, and the couple have three children (officially empty nesters as of May)—Alexz, 26, married with a one-year-old son, Ellett (Dr. Metzinger’s first grandchild); Paige, 21, senior at Dakota State University (Madison, S.D. ); and Matt, 18, freshman at Upper Iowa University (Fayette, Iowa).